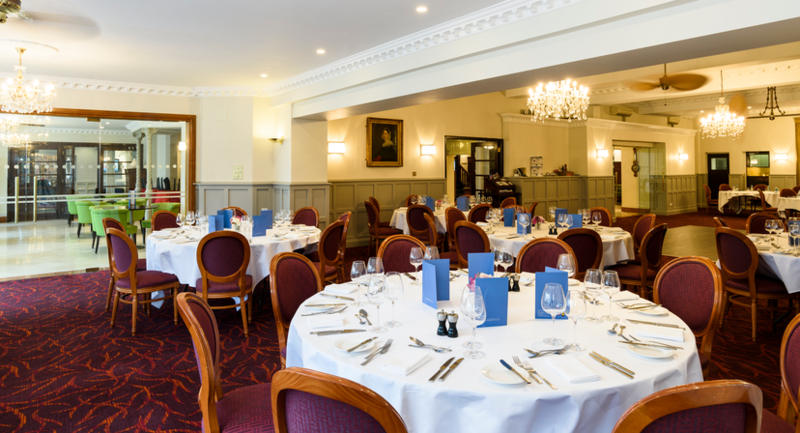 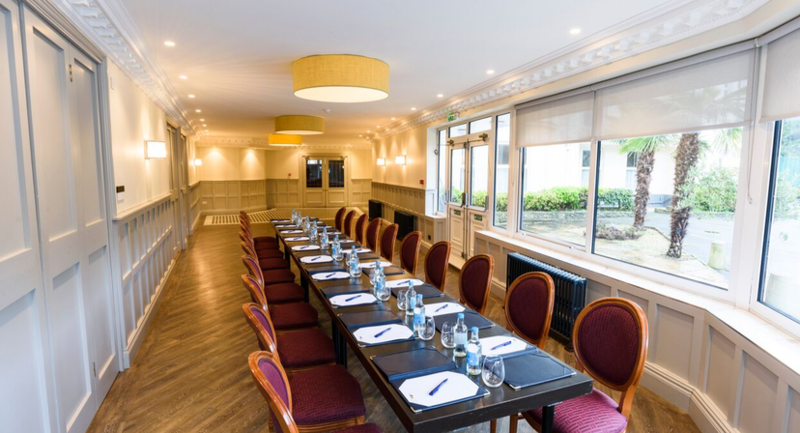 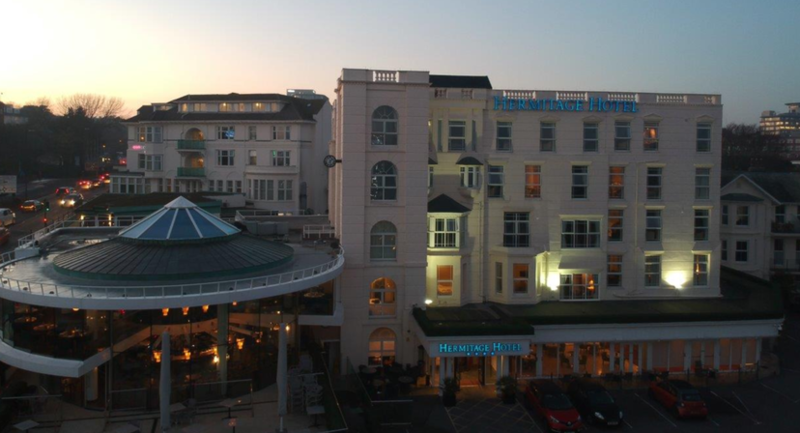 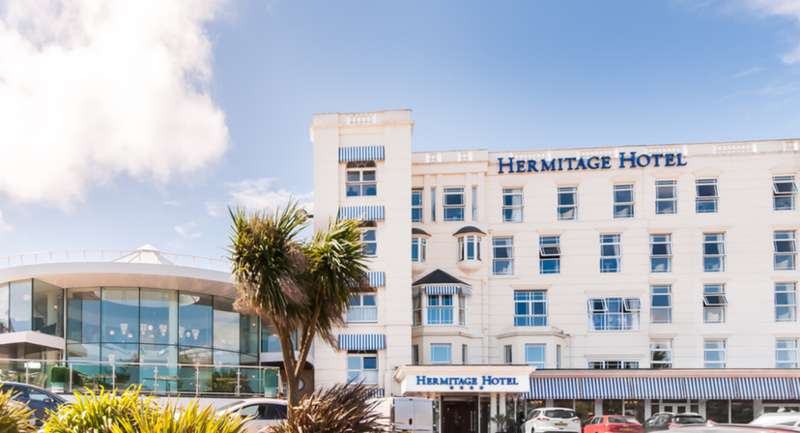 Wonderfully located in the prime of Bournemouth, The Hermitage Hotel and Neo Restaurant are here to offer you a fantastic Christmas Party, Festive Lunch or Festive Dinner. 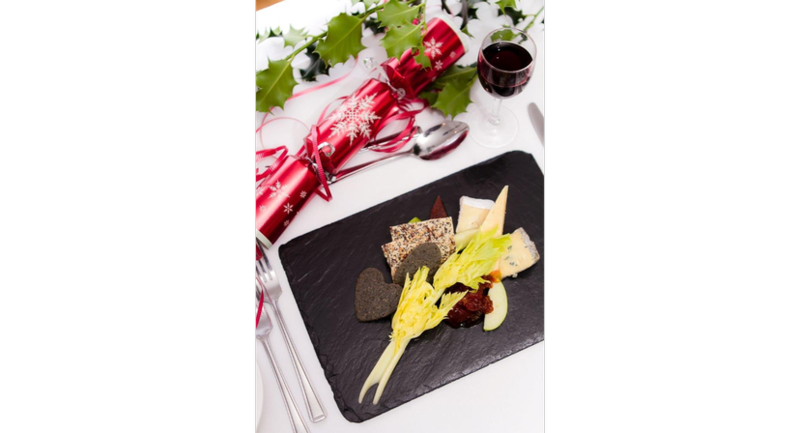 We are experts at hosting parties and Christmas is no exception! 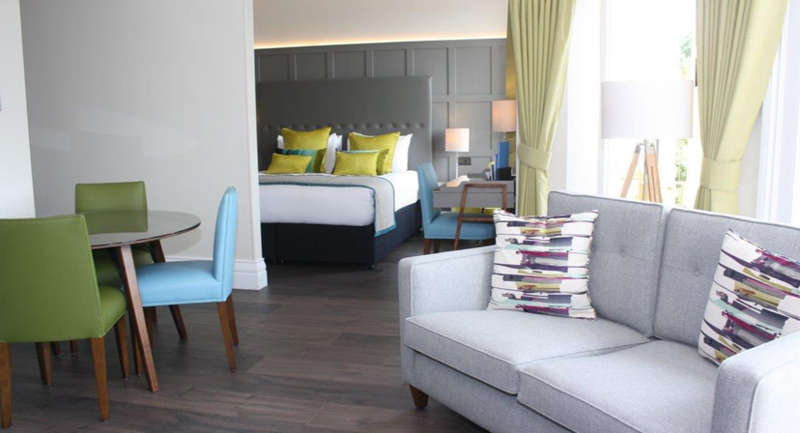 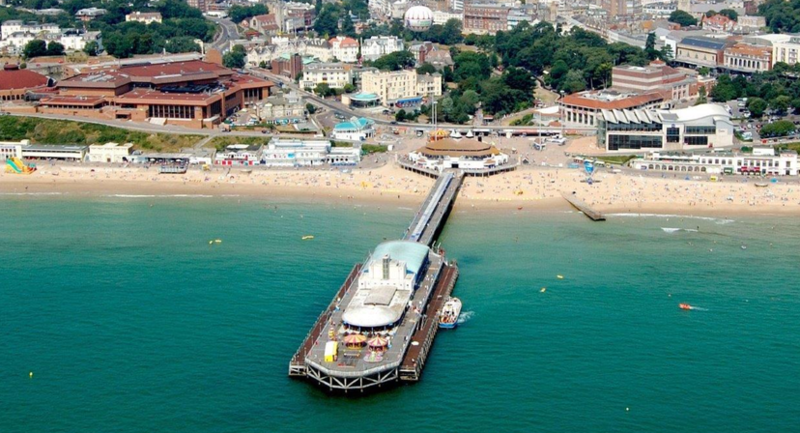 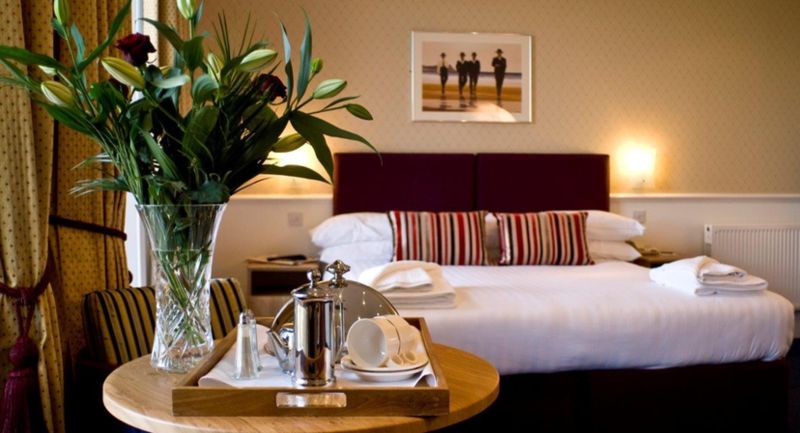 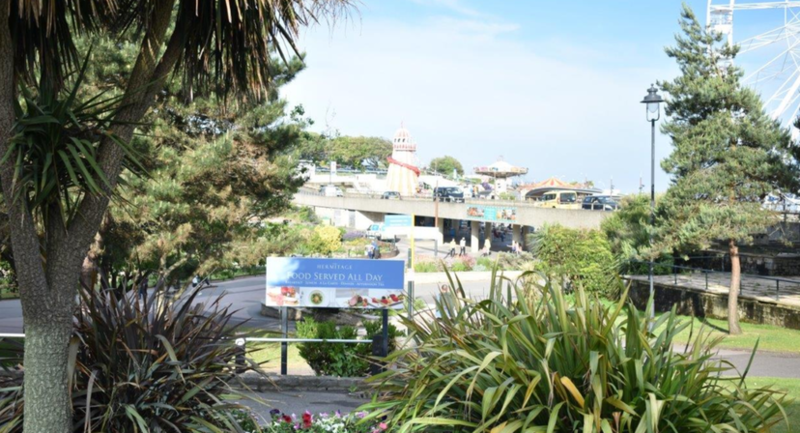 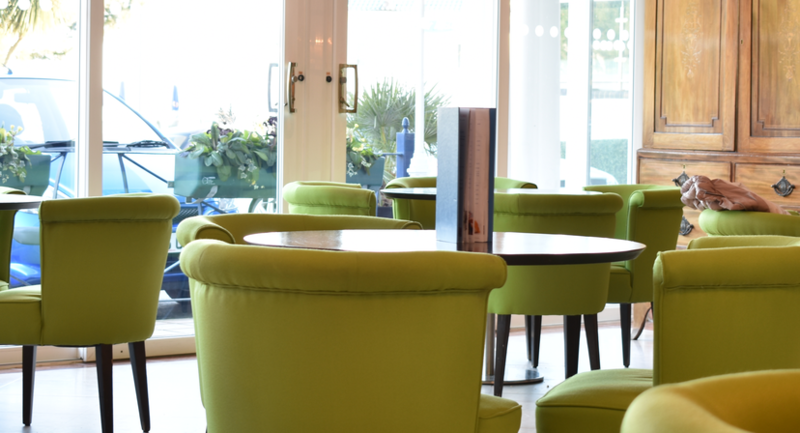 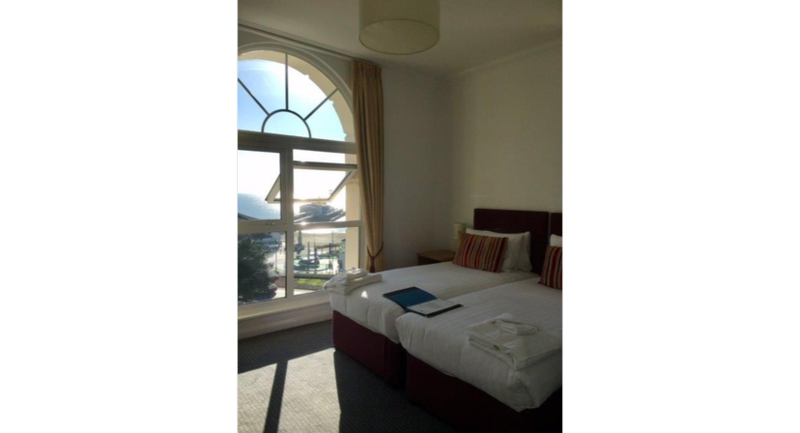 Your guests will be impressed with our stunning sea views, attentive staff and great food.